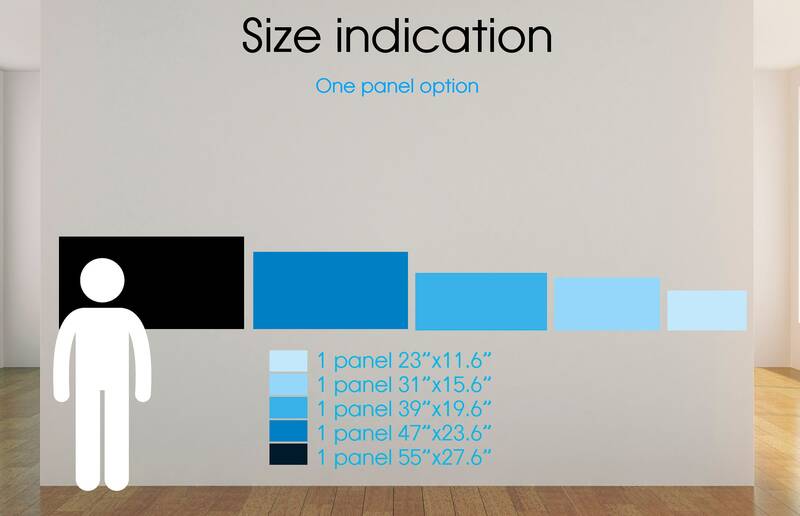 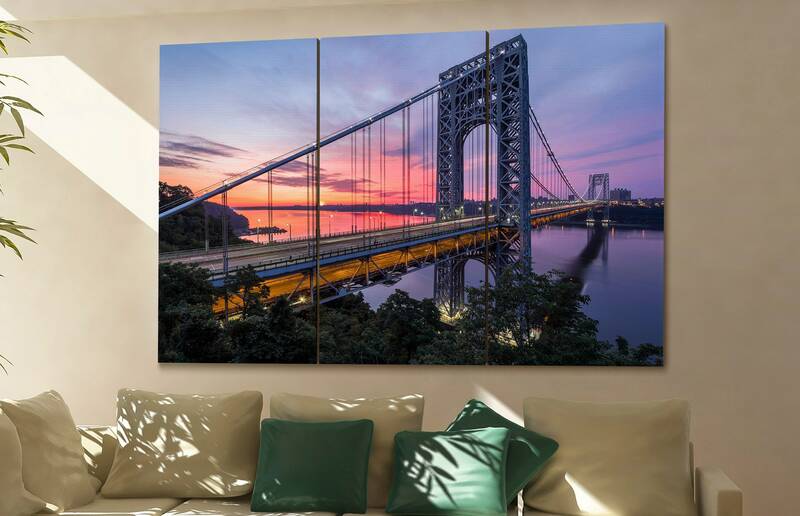 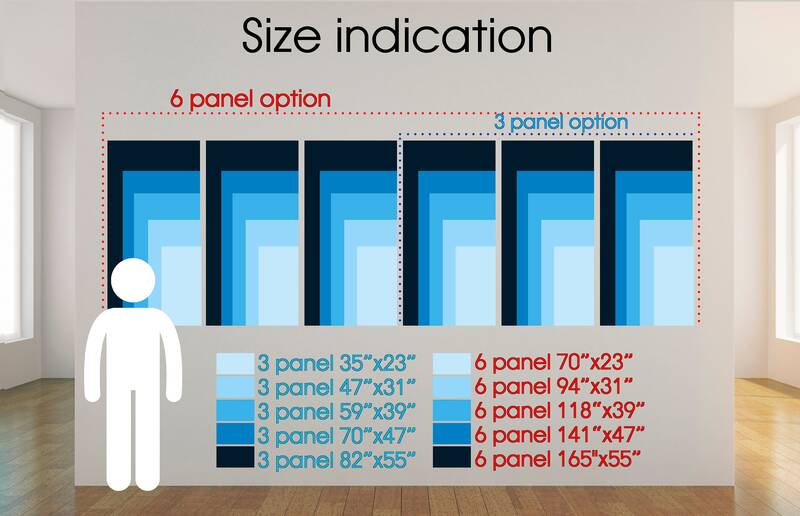 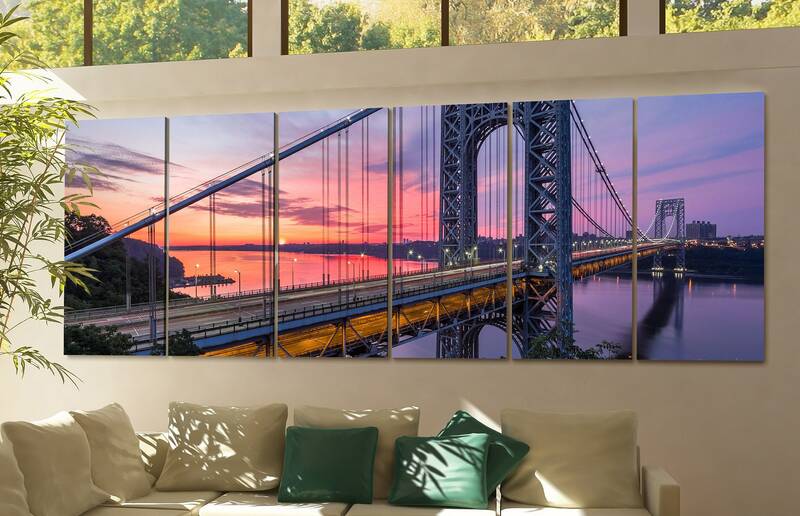 George Washington Bridge skyline wall art décor takes three up to max five days to produce. 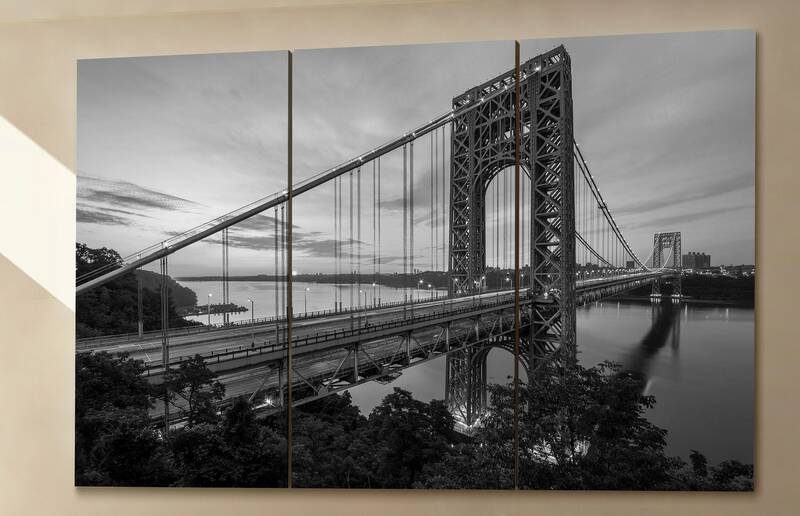 If you have any questions regarding this George Washington Bridge art prints, feel free to contact at any time. 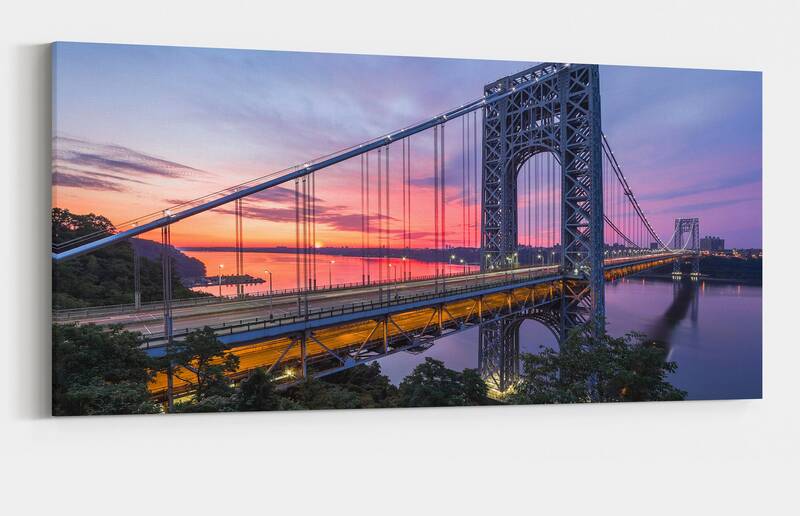 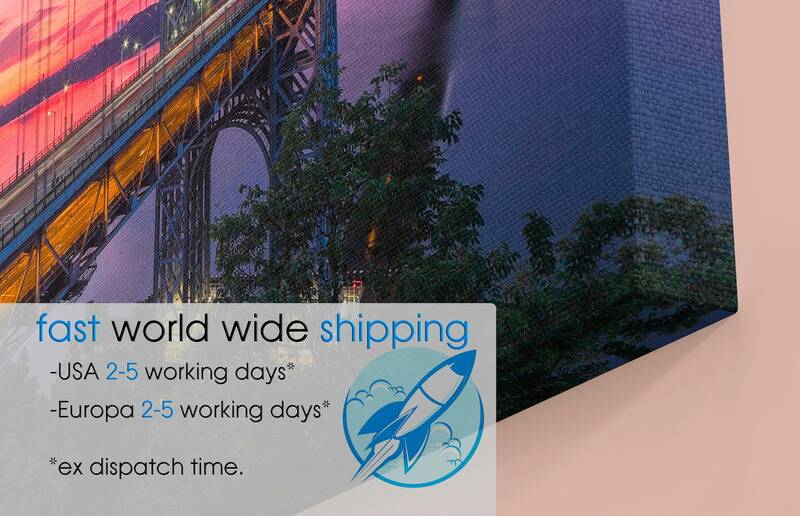 If you have any more questions regarding item George Washington Bridge large canvas rustic wall art art prints, feel free to contact CanvasConquest.